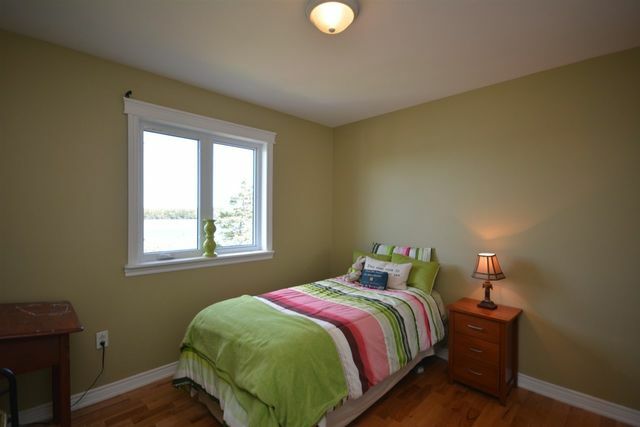 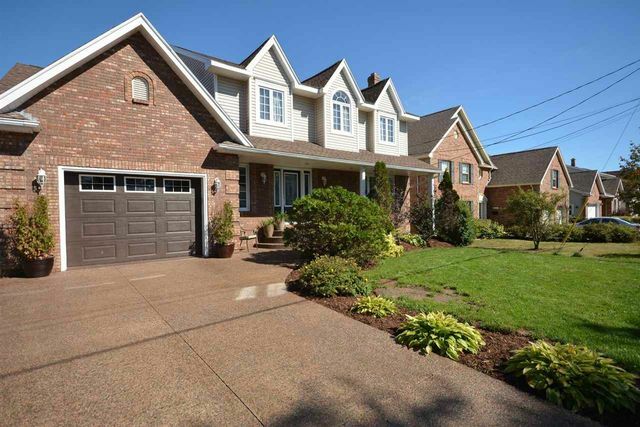 70 Maplewood Drive, Cole Harbour (MLS® 201621115 ) Welcome to your cottage in the city! 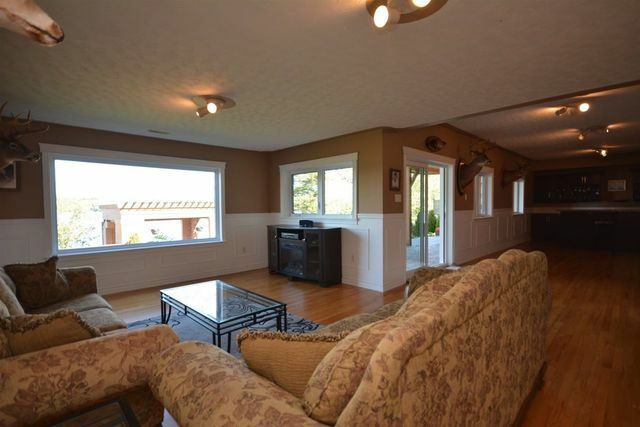 Don’t bother looking for your family getaway when you can have it all under one roof. 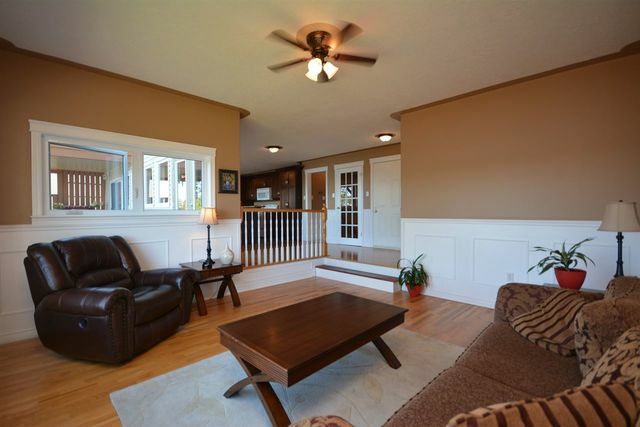 This 3 bedroom, 3 bath 2 storey is the perfect home for the growing family as well as a perfect entertaining home for mom and dad. 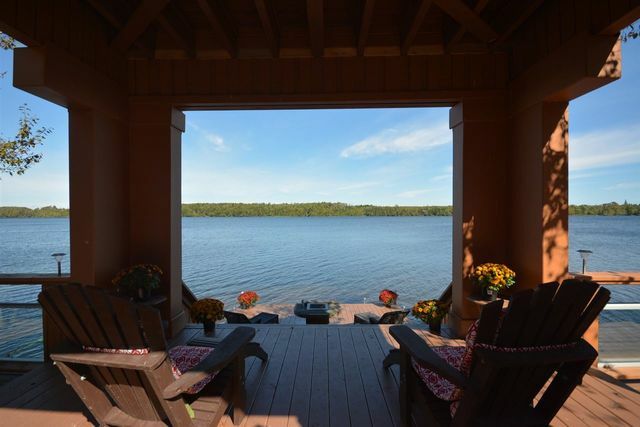 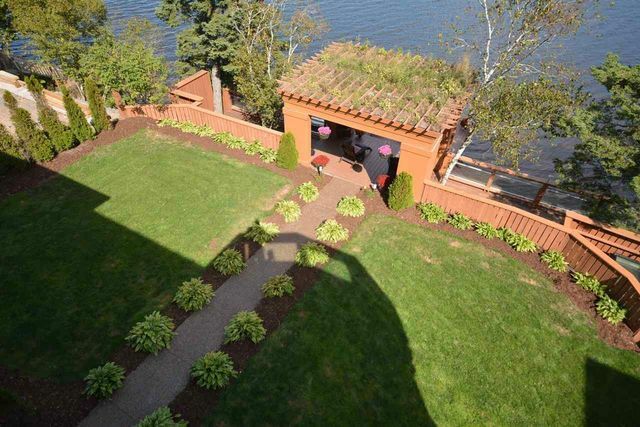 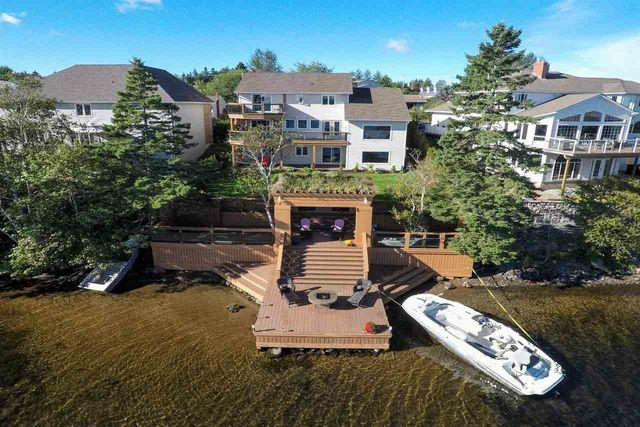 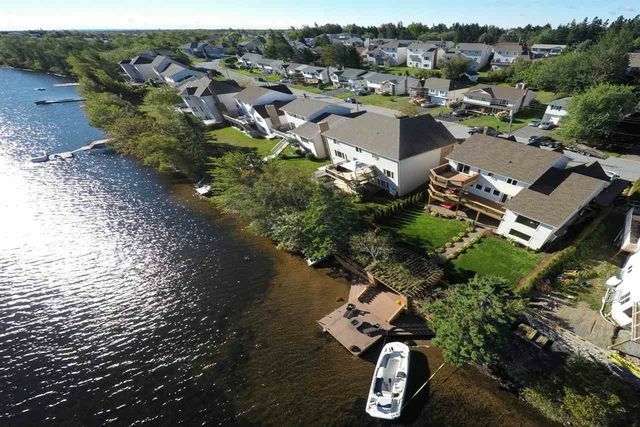 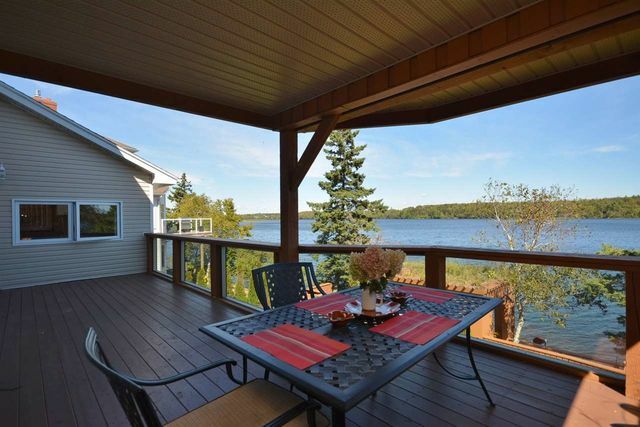 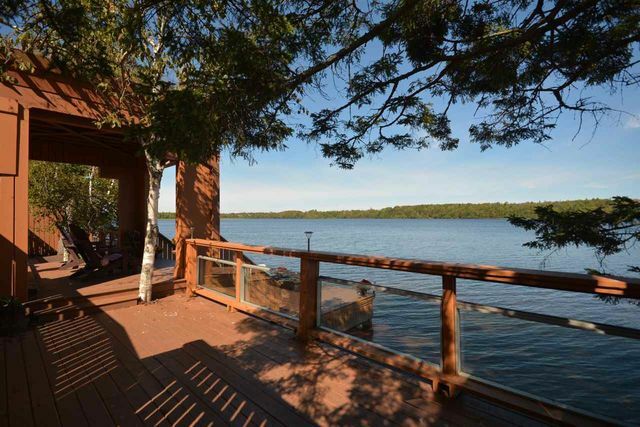 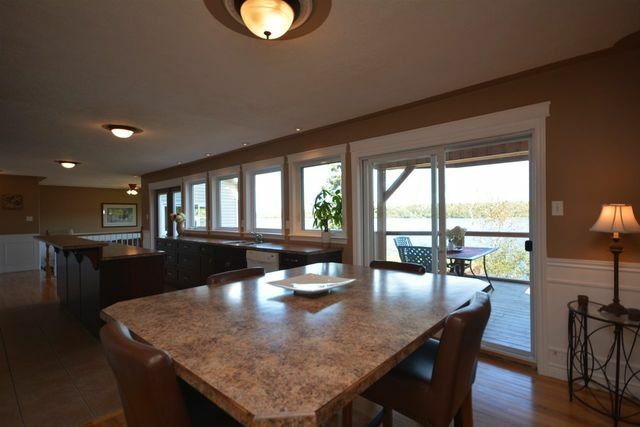 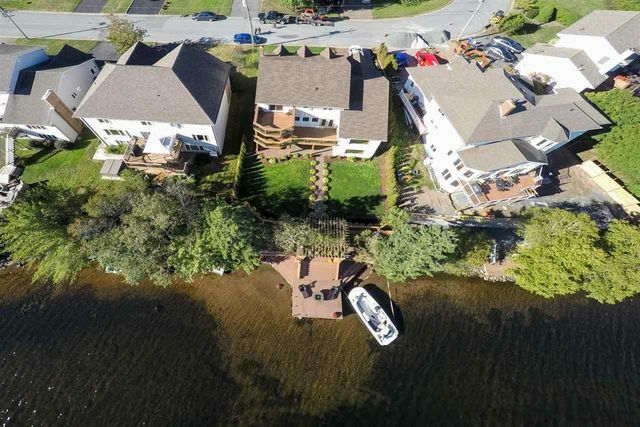 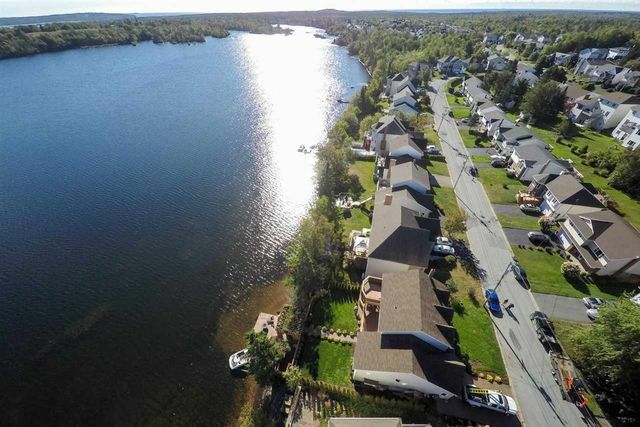 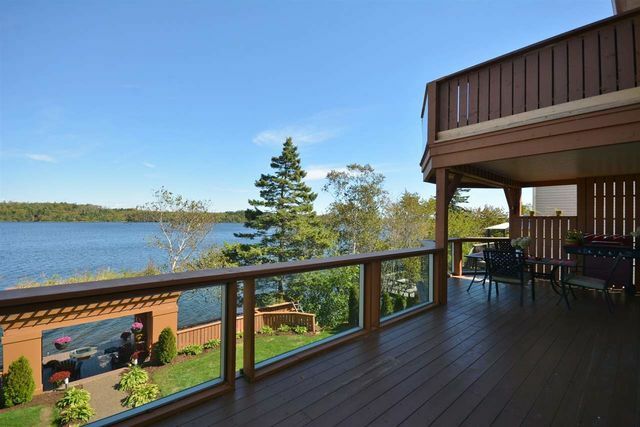 Whether its your own private sandy beach, sun bay off the master bedroom, huge wet bar in a sprawling man cave, a quiet outdoor lounging area over looking the lake, or the charcoal BBQ lakeside, this home has it all. 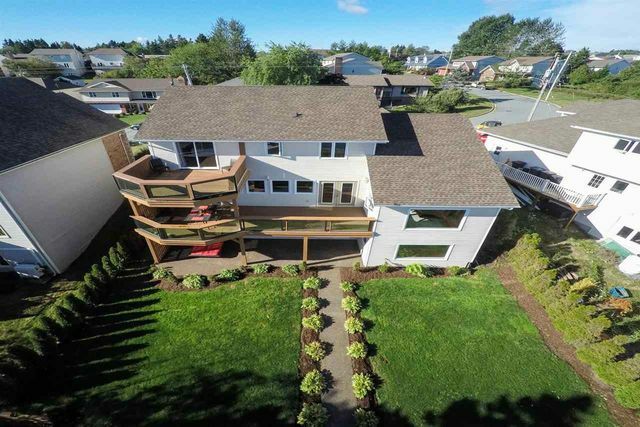 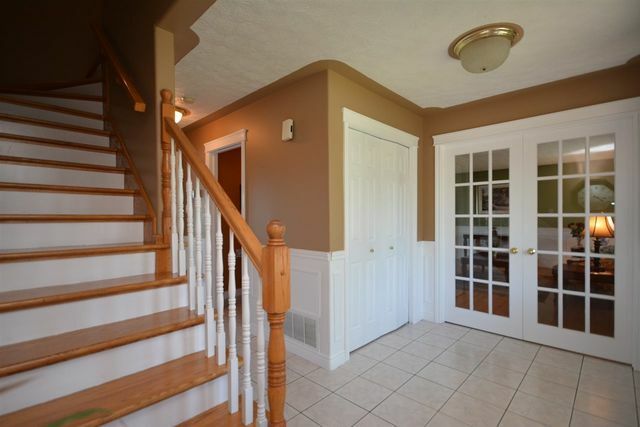 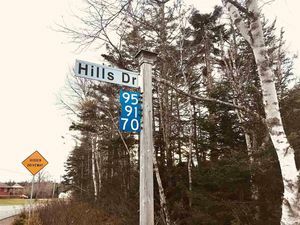 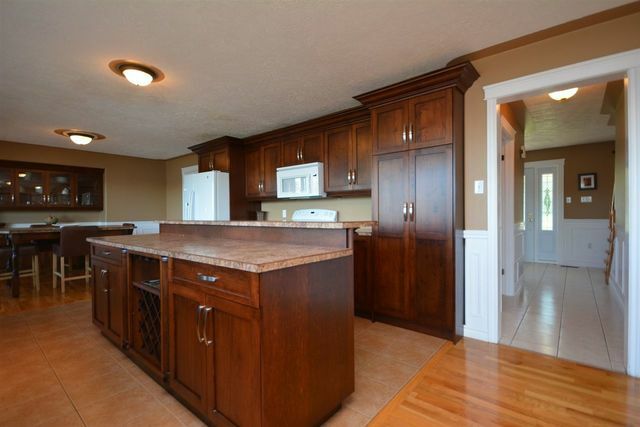 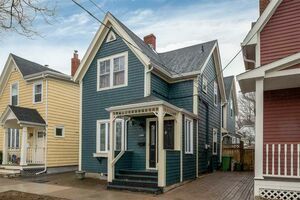 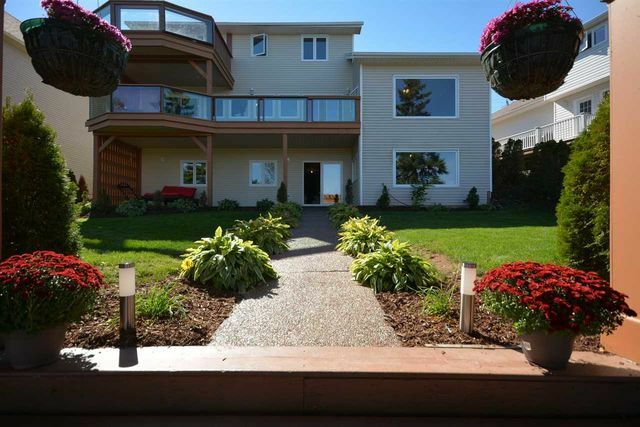 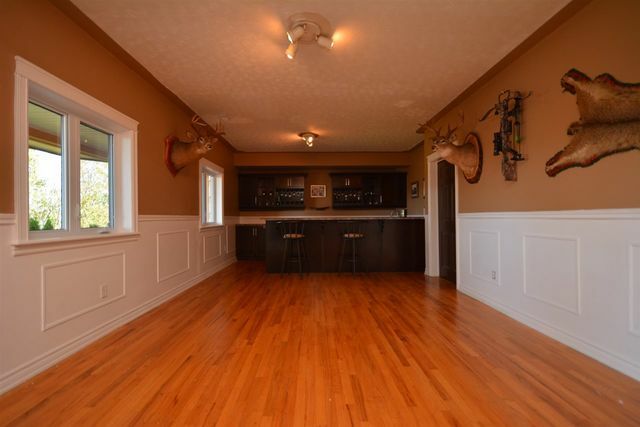 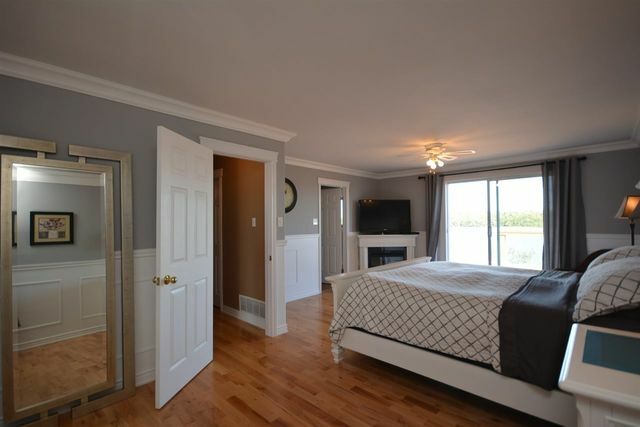 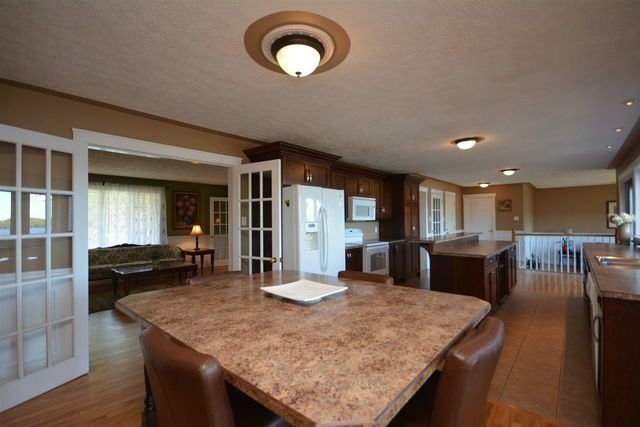 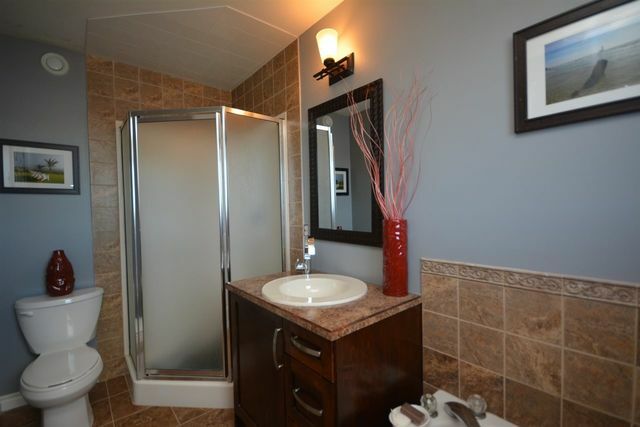 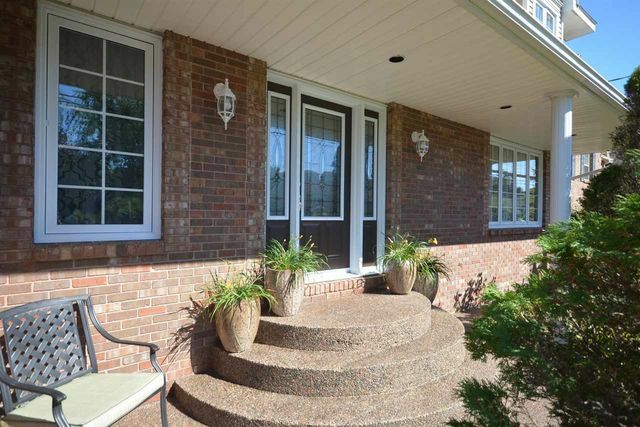 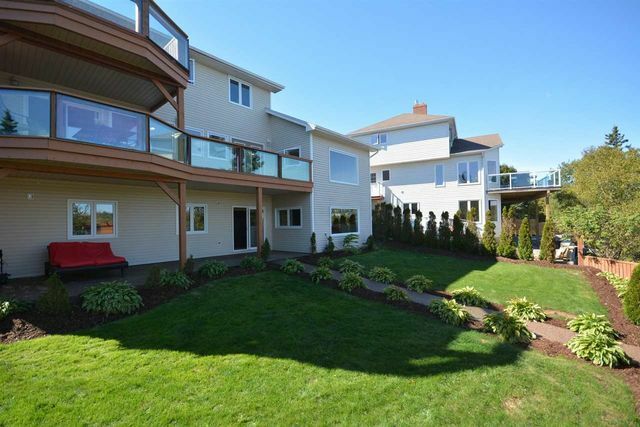 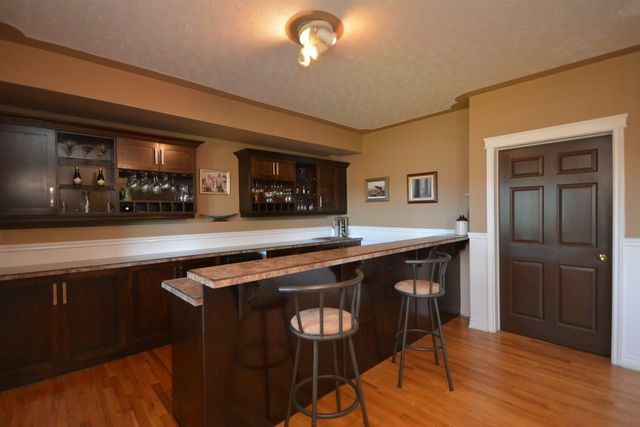 In the heart of a family friendly subdivision with a great school system, this gem has had countless upgrades which include: New ducted heat pump in 2019, New roof 2015, new windows 2010-2014, new kitchen in 2010, new basement wet bar in 2013, new aggregate walkway and charcoal barbecue on lower dock, two tiered lower deck with enclosed pergolas and sun bay off master bedroom. 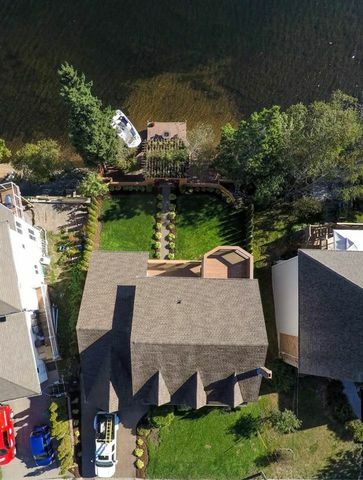 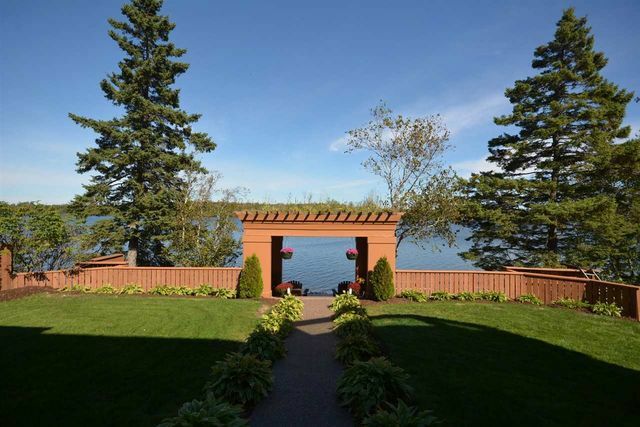 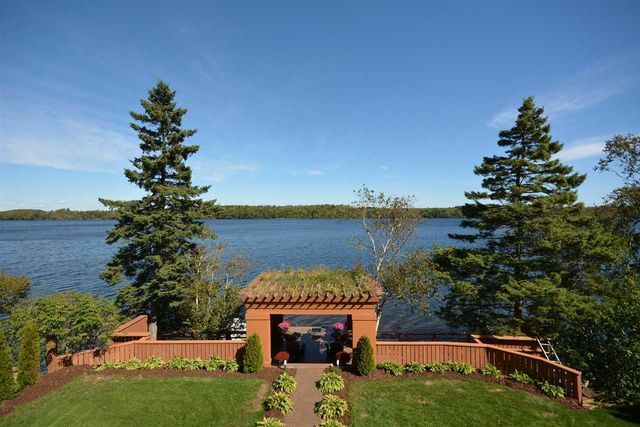 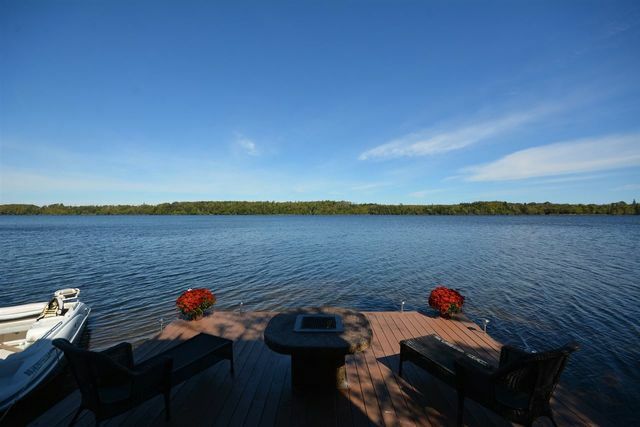 Be the envy of all your friends and make sure you call yourself the next owner of this one of a kind lakefront property. 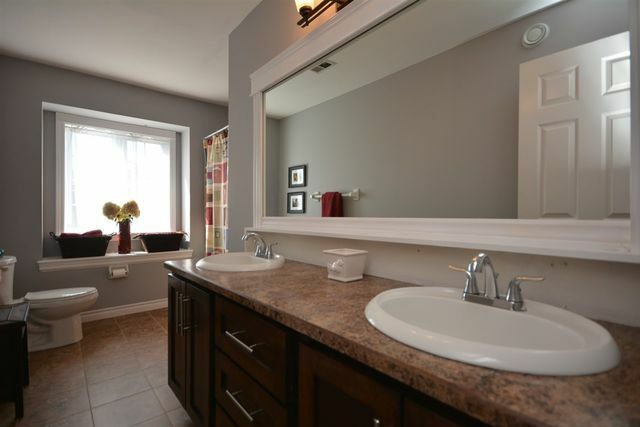 Seller to install full basement bathroom prior to closing.